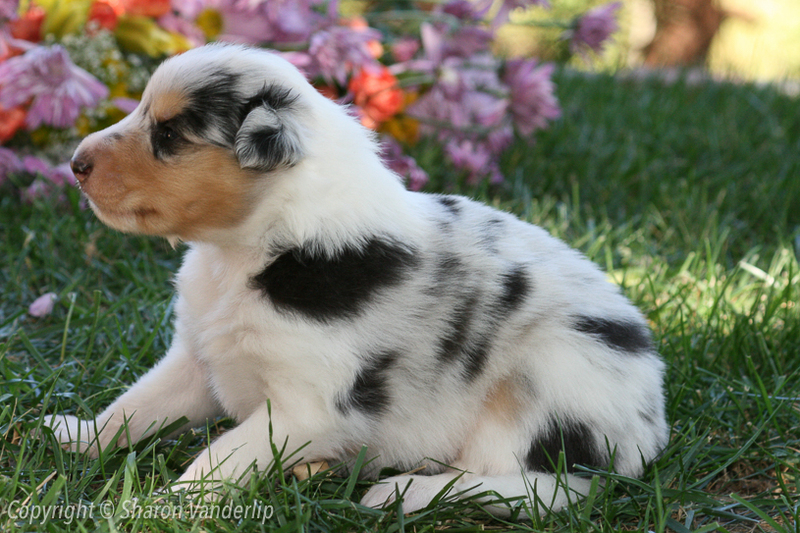 We are thrilled to have Rainshade Dreams and Schemes, lovingly known as Xena, as part of our family! 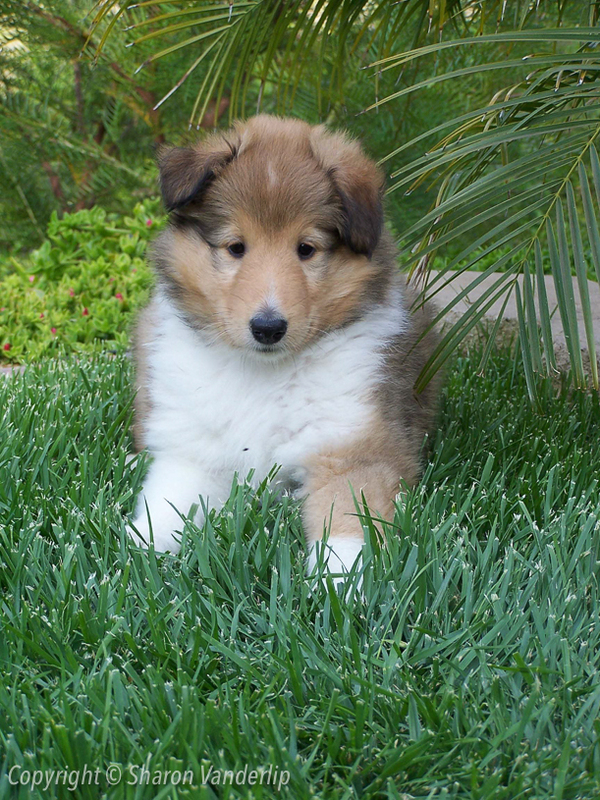 Jack is a sweet puppy who makes friends with everyone he meets, including the wild baby bunny he found in the yard. 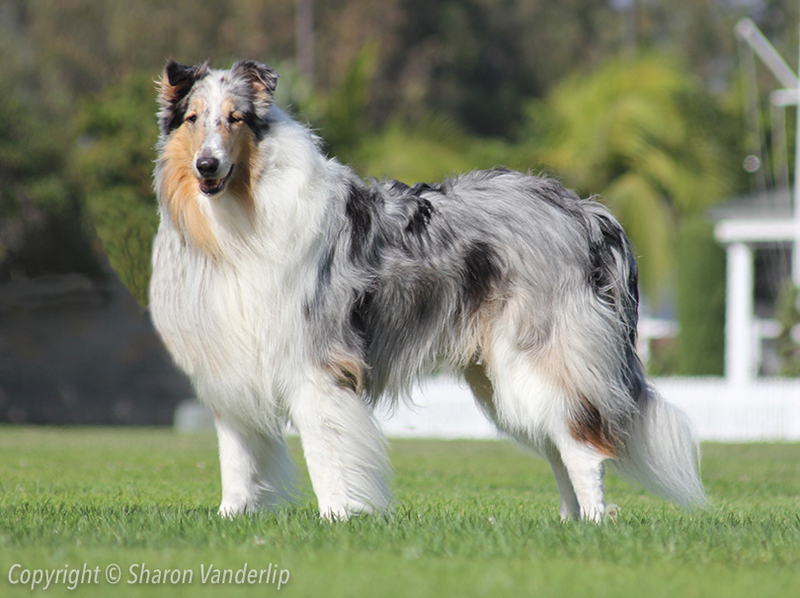 Austin is an amazing Collie! Handsome, loving, well-traveled, and brilliant. Austin’s list of accomplishments is a long one! Aria has always been a bit of a comic. 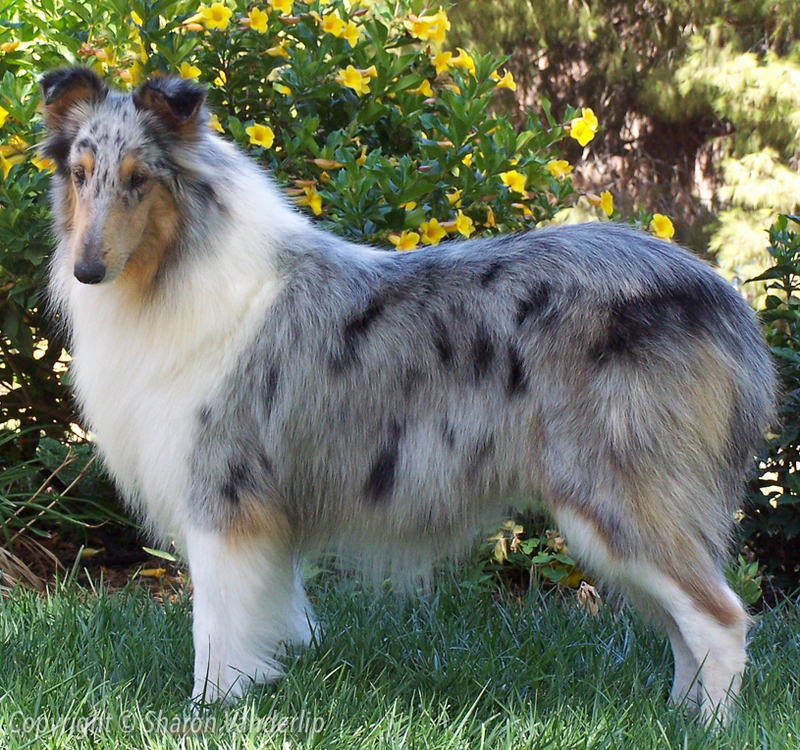 She has been a beloved pet and companion at Rainshade Collies for all of her very long life. 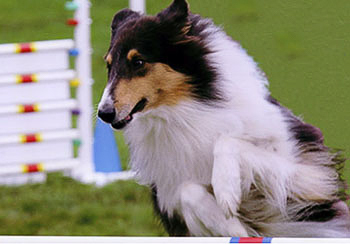 Astra was lovingly trained by Dr. Camann and has earned several titles, including Canine Good Citizen, Companion Dog, Novice Agility Preferred, and Novice Agility Jumpers. 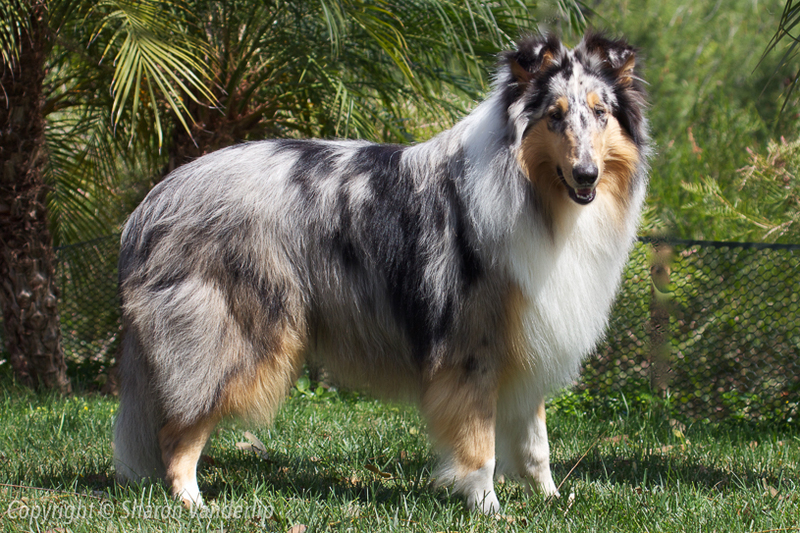 Audrey has always been a favorite at Rainshade Collies–from the day she was born! 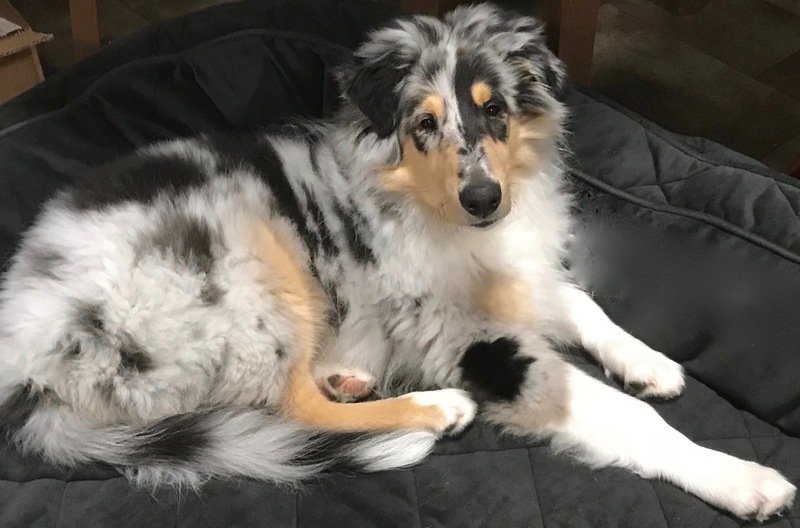 Audrey is everything we all wish for in a loving Collie companion: affection, beautiful, loyal, playful, and very, very smart! 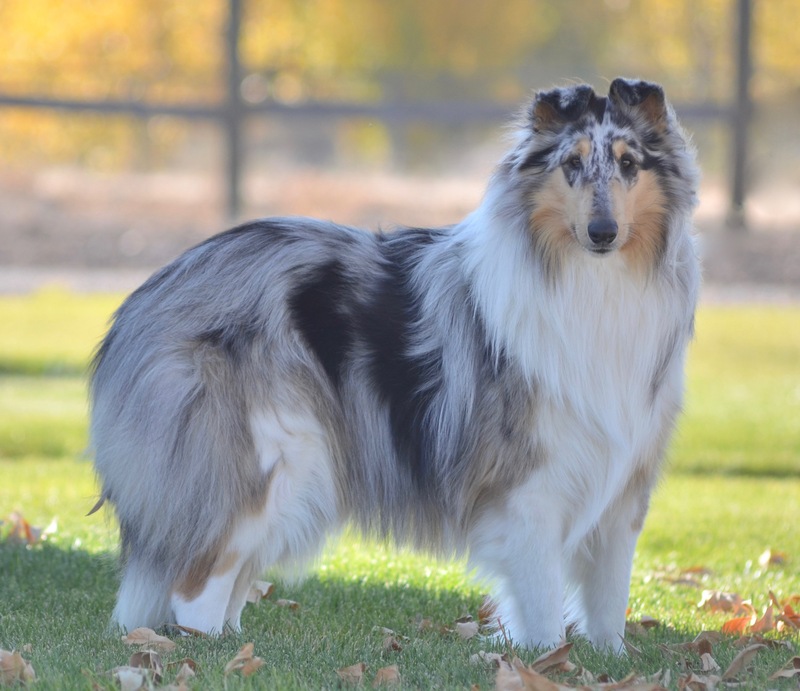 Bella has grown into one of the most beautiful and sweetest Collies we have ever had the pleasure of knowing and loving at Rainshade Collies. 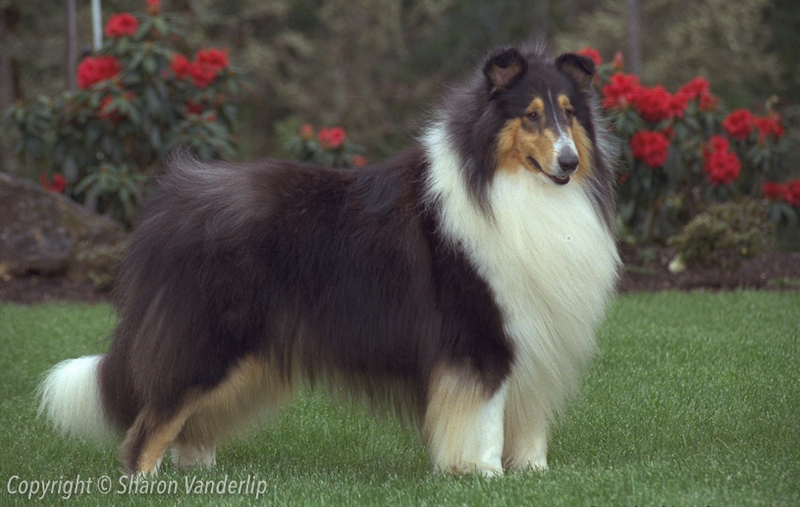 Benson ranks among the most beloved Collies at Rainshade Collies. His wonderful personality, intelligence, kindness, and terrific sense of humor consistently pass on to his descendants. Bentley will always be the puppy who refused to grow up! 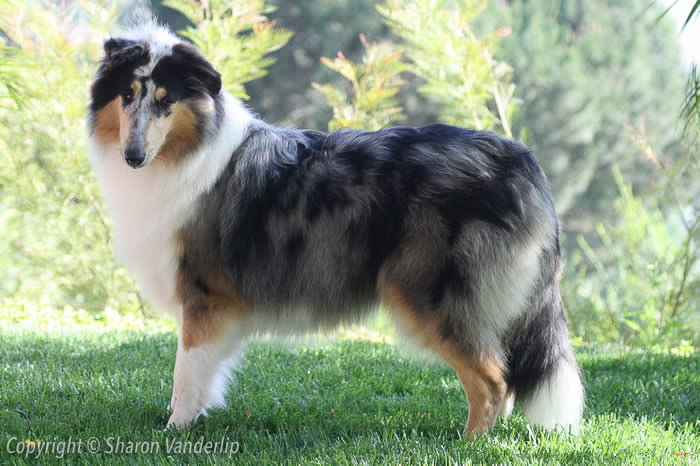 A playful clown always eager for a game, Bentley provides endless entertainment and laughs!